Artists! 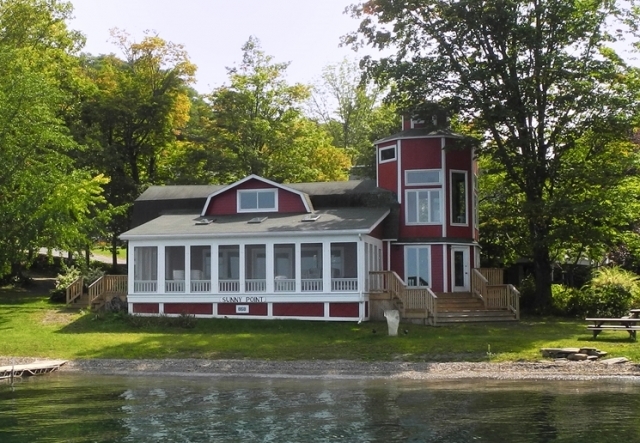 Bring your class to Keuka Lake! Sign up NOW for an Art Retreat! 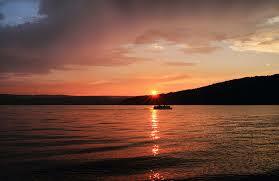 on beautiful Keuka Lake located in the Finger Lakes region of upstate New York. Artists stay and use the Sunny Point facilities for a three day, five day or seven day period of time. individuals, including linens and a full kitchen. Studio space is available in the red barn. Accommodations are offered on an “as available” basis. Art Retreat Season: Monday, June 3, 2019 to Wednesday, September 30, 2019. 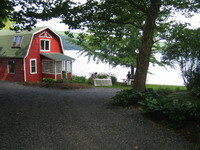 For information on the Finger Lakes region go to www.fingerlakes.org.